ALSO CHECK OUT A COUPLE OF COOL LIVE VIDEOS! Bill Cosby was my special guest; hear an extended interview from our nearly hourlong session! 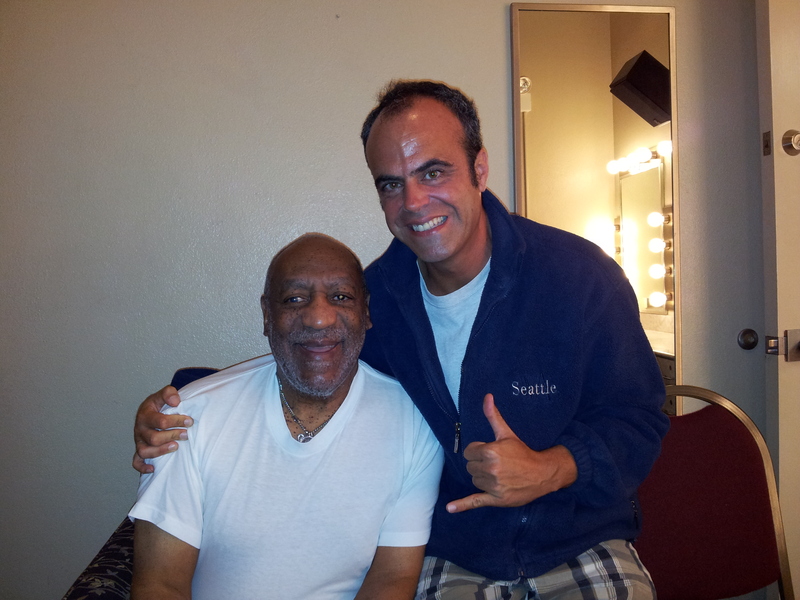 It was also a treat to hang with him at his show in Honolulu, and we took this memorable photo. He was a very generous, giving man. I’ll treasure this opportunity. They cancelled the tour, but here is the interview for the shows that would have happened.